Just splurging this down here for next time, as I had to go trawling for this info in various old text files today… Very related to https://blog.oholics.net/creating-simple-ssl-certificates-for-server-authentication-using-openssl/, but using my own CA rather than an enterprise or public CA. I was working in my lab today to setup SLDAP on my lab domain controller. I was doing this to validate the syntax of ldapsearcher, on a Ubuntu machine, in different cases and also to see if I could determine the reason I was seeing a particular error (see https://blog.oholics.net/ldapsearch-syntax-for-simple-ldap-and-sldap/). I want to KISS (keep things simple stupid), so was going to use the rootCA that I setup with OpenSSL a few years ago (running on my Windows machine). 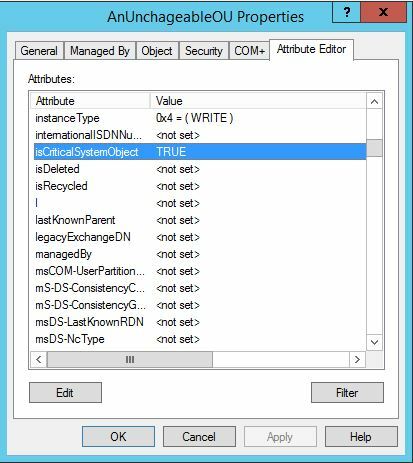 On the domain controller, I installed the dc.oholics.net.pfx file into the computer personal store and the rootCA.pem into the computer trusted root certification authorities store. Reboot and done..
Another case of “I’ve done this before, but never wrote it down”, so revisiting this took far longer than it should have. But now it is here, that won’t happen again.. right?? I’ll probably never need it again now… typical..
For both TLS and SSL on port 636, using the IP as the host (-h or -H) fails. It MUST use the FQDN of the target system. Why? because the certificate on the DC only refers to the FQDN of the server. SSL/ 636 – The error “Can’t contact LDAP server (-1)” was really stumping me as there is little to go on in the error message. Doing a network capture, just shows the handshake start, but the DC ultimately just says “Go Away!”. It resets the connection attempt. A post related to https://blog.oholics.net/logparser-loves-security-logs/, for Case 3. If you don’t manage security logs by regularly backing them up and clearing them, you risk losing important historical information. Additionally, running a LogParser query against a large, unmanaged security event log takes a long time. 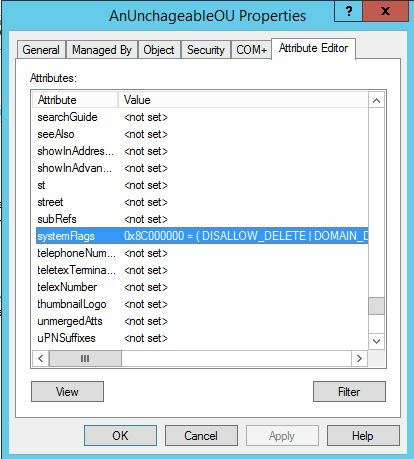 The below script is designed to be run daily at the end of the day to backup the security event log on a Domain Controller and then clear its contents. Additionally, the logs are archived off to two windows shares to allow for long term storage. The script makes use of Jaap Brasser’s DeleteOld script (https://gallery.technet.microsoft.com/scriptcenter/Delete-files-older-than-x-13b29c09) to carry out tidy up operations of the local staging folder. In practice, I used the same script to manage the archive folders too, keeping 365 days worth of logs. Make sure that the security event log maximum size is increased to a high enough level to ensure that none of the days logs get overwritten. Judging that size will depend on the number of events per day or alternatively just set to “do not overwrite events”. The following script can be used to enumerate role assignments for a subscription and role assignments for Resource Groups within that subscription. Use as-is to just grab everything – note 2 subscriptions are used in the example – fix the subscription GUID’s on lines 6 & 7. Optionally un-comment the references to -SignInName “Jon@oholics.onmicrosoft.com” to obtain a report showing only those resources that refer to the named user. Case 1. I know that the logon event that I’m looking for occurred on DC01.oholics.net, I’m therefore going to interrogate the live DC log. The primary username I’m looking for is “jon”, a secondary name shown as “dave”. This could be replaced by a junk string if I’m only really looking for “jon”, or just trim the query (up to you.. ). Case 2. In my domain, there are three domain controllers, I’m not sure where the logon events happened, so as in Case 1 I search the live DC logs, but this time searching all DC’s logs. Case 3. I have three months of backed up logs to search through (in C:\TEMP\Logs) for all logon events for samAccount name “jon” (and optionally “dave”, as above). I may splurge out the script that I used to use to backup and clear the event logs next, that could be useful again – I’ve got to clean it first. The above SQL query is saved as LogParserRedaction.sql in the same location as the LogParser binary. Consider the scenario: opening a ticket within Azure for an issue with an infrastructure component or security event. IP addresses, domain names and Machine names are classed as sensitive and should not be revealed to MS support staff. You have a folder filled with event logs from the problem machine(s). You need to redact the above mentioned properties. By using LogParser with the following sql statement, a CSV file is exported which strips out the sensitive properties, replacing parts of the properties with X’s. Note that after the output file is created, the header row will need to be updated to remove the replace statements. Where normally just the item name would be added as a header, the full replace query is added as the header for those items. I have recently been working within a client where all Azure/ Office 365 users must perform MFA on logon. Ages ago I posted about using credential manager to automate Office 365 scripts: https://blog.oholics.net/using-credential-manager-to-authenticate-office-365-scripts/. This method will clearly not suffice where MFA is enforced, as there is no mechanism to allow MFA challenge and response. 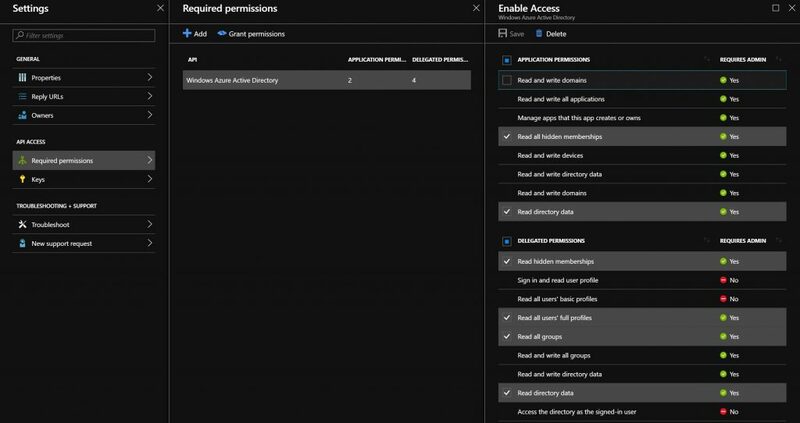 Recently I have been looking into using Azure Service Principle objects to bypass MFA and to allow scripts, that need to connect to Azure or other services, to do so without input. Thus, I can then schedule scripted tasks to generate reports on Azure AD objects or AzureRM items. Firstly I need to create some certificates, these will be used to authenticate, see here: https://blog.oholics.net/creating-simple-ssl-certificates-for-server-authentication-using-openssl/ for details on certificate creation. Additionally, the RoleDefinitionName can be altered to suit. Why is this method secure? You can only access the application to sign in if you have installed the certificate on the machine that you want to run the script from. To install the certificate, you must know the password that was set on the private key during PFX creation. The certificate and private key must be installed on the machine on which the connection attempt is being made. I was doing some tidying up of a domain, I found an OU that was incorrectly named, it was not to design. I thought, I’ll just rename it, but found that the option to do so was not available. Neither of these attributes could be modified, an error was thrown if attempted.